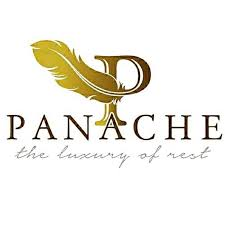 A special blog post contribution by Panache Luxury Linen founder Heather Whitman. “Panache began with a visit to CEED in fall of 2015 and we opened our beautiful shop the summer of 2016.” Heather Whitman, a “mother, entrepreneur, [and] empowerer of women”, started her journey with CEED through the SEB program. What makes your venture special/unique? [and/or] What is a new exciting development? What has surprised you most so far regarding your experience as an entrepreneur? What advice would you give to an entrepreneur just starting out? Or, visit their website here.